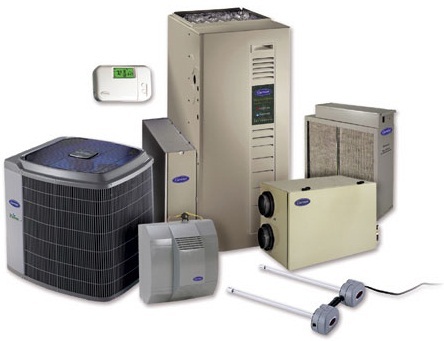 Heatwave Heating Air Conditioner Service, Repair, and Installation Services has changed the meaning of Preventive Maintenance and taken it to the next level with their indoor air quality products and services. If you are thinking whether Preventive Maintenance (PM) is necessary or not, then you are at the right place. We will give you a basic information on PM and how it is advantageous for you. So what is Preventive maintenance? Preventive Maintenance is maintenance of a plant and equipment that is planned to improve its efficiency and life and avoid any maintenance activity that is unplanned. It comprises of a range of services such as painting, cleaning, adjustment, lubrication, and minor part replacement. It aims to extend the life of the equipment and minimize any breakdowns or extreme devaluation. How to identify indoor air quality preventive maintenance? A good quality preventive maintenance has many features. Some of them explained ahead. Heatwave Heating and Cooling services ensures that their customers get indoor air quality preventive maintenance with all the features. Every facility requires a different type of Preventive Maintenance. Some of them need a walk through inspection, while others may require a complete shutdown of the facility or equipment after a certain period of time. Therefore, Heatwave services ensures that their services are personalized and customized. Many questions have the raised about the necessity of preventive maintenance. We assure you that preventive maintenance is not just beneficial but, also a necessity for all the facilities and equipment. It is particularly advantageous for those who often encounter a failure or break-down in their equipment. Some of the reasons of why one needs indoor air quality preventive maintenance are given below. So, what are you waiting for? Contact Us and get preventive maintenance at a reasonable rate.